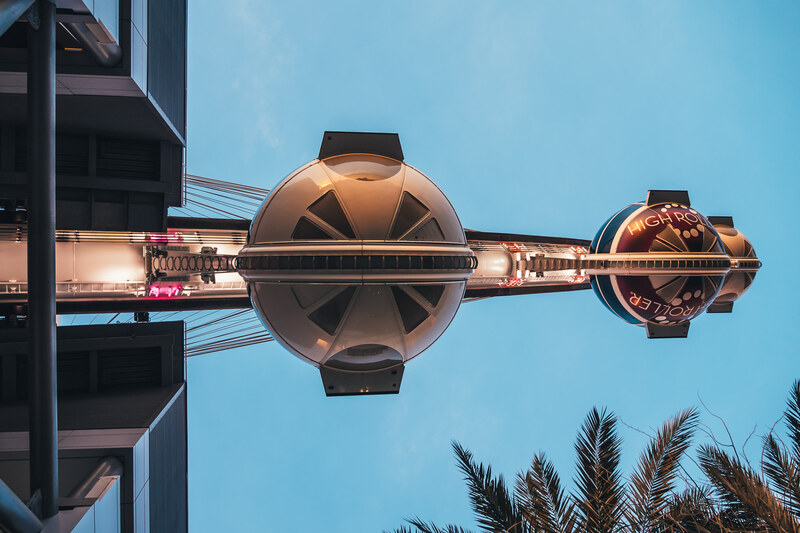 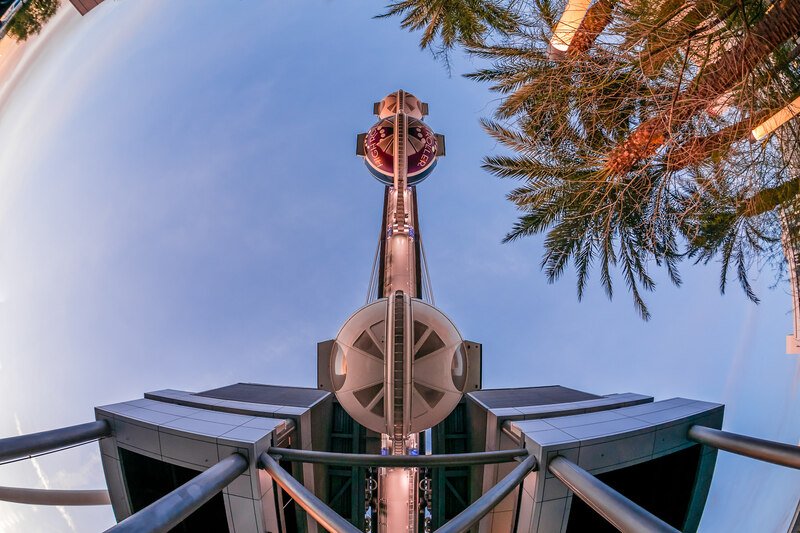 Detail of gondolas on the High Roller, the world’s tallest observation wheel, sited adjacent to the Las Vegas Strip. 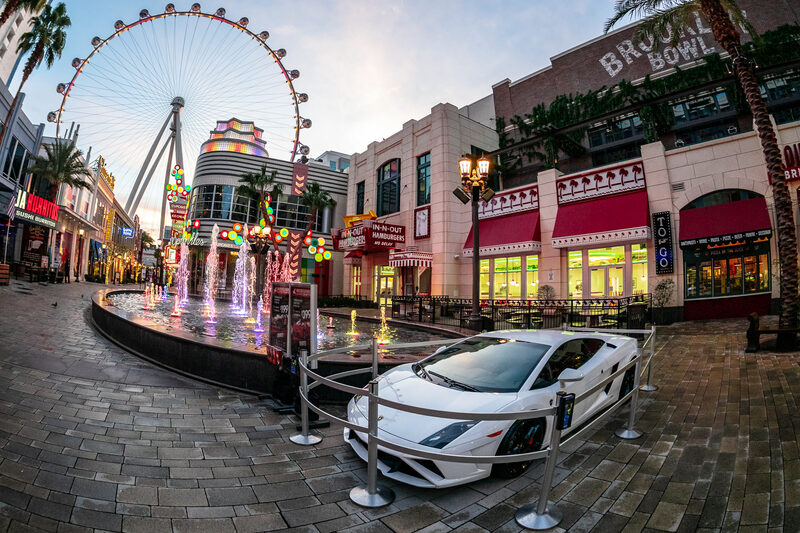 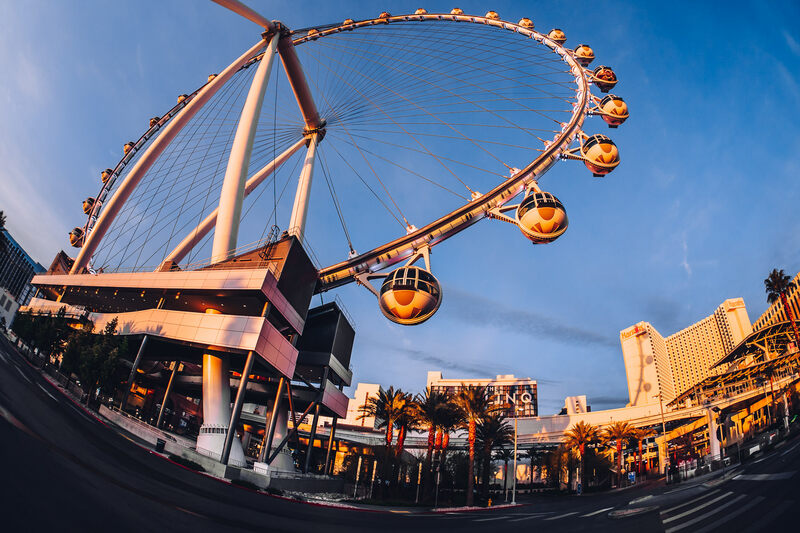 Las Vegas’ High Roller observation wheel rises into the early-morning Nevada sky. 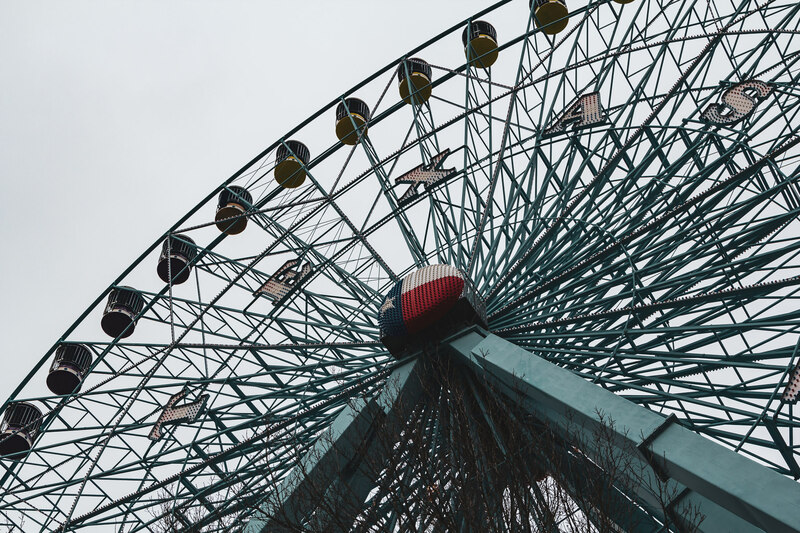 The Texas Star Ferris wheel rises into the overcast sky over Dallas’ Fair Park. 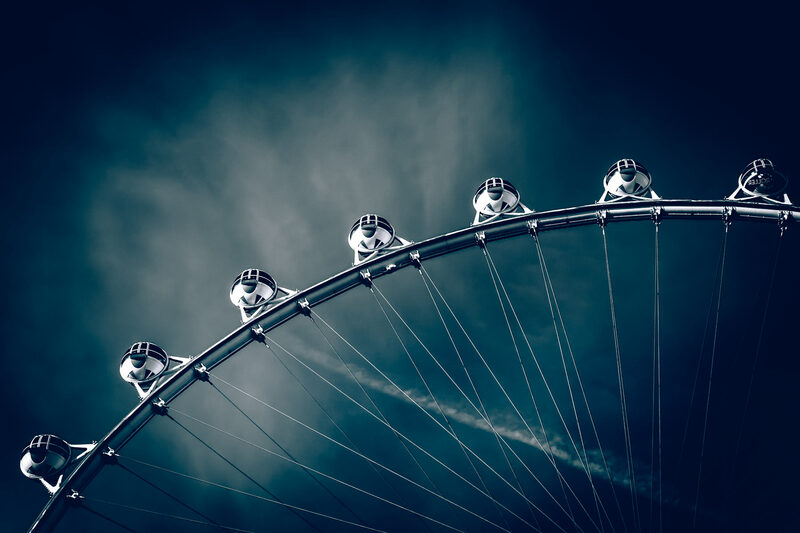 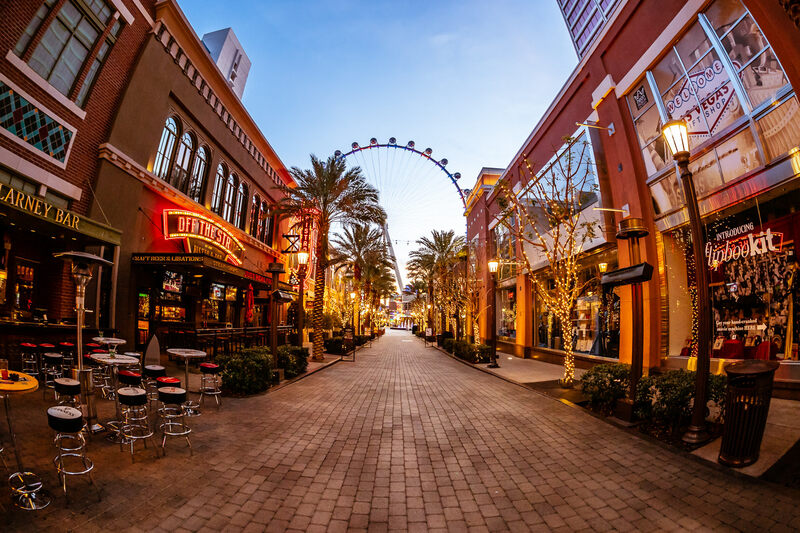 Las Vegas’ High Roller observation wheel rises into the clear Nevada sky over its surroundings. 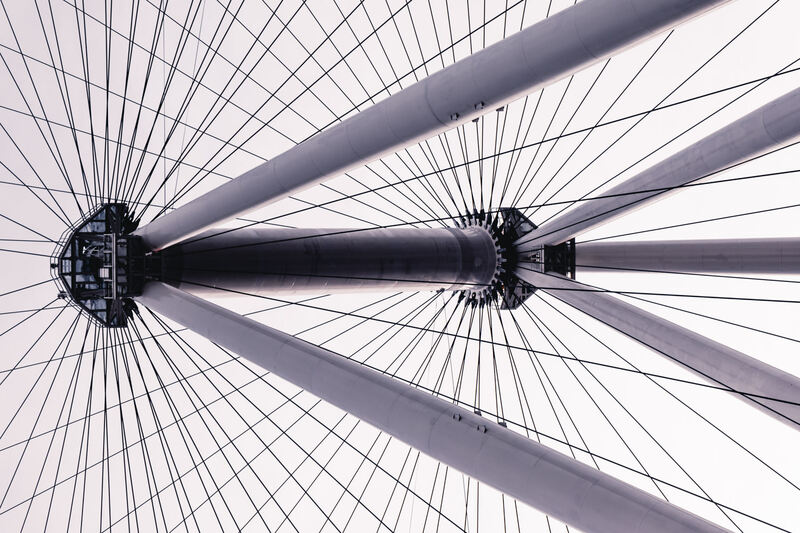 Detail of the support structure and cables of Las Vegas’ High Roller observation wheel. 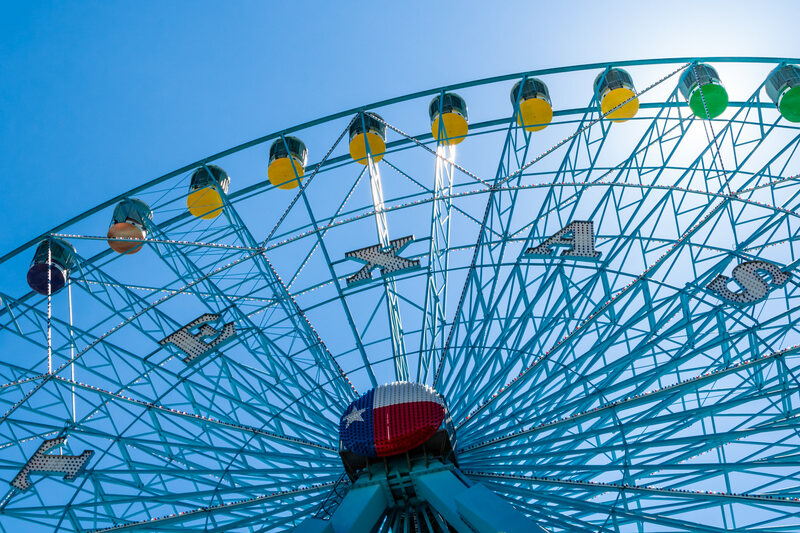 The Texas Star Ferris Wheel rises into the morning sky at Dallas’ Fair Park. 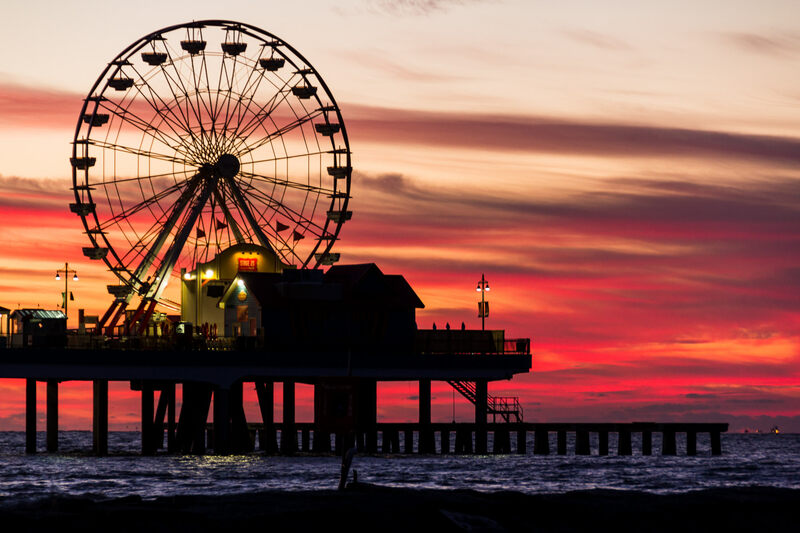 The light of the rising sun silhouettes the Historic Galveston Pleasure Pier as day breaks over the Gulf of Mexico.